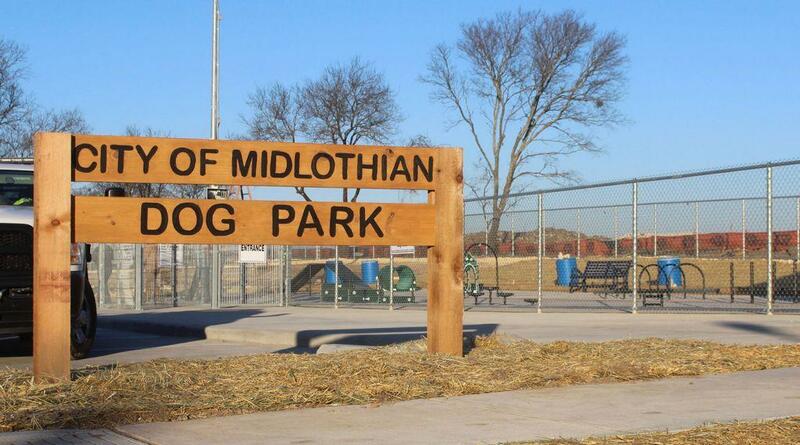 Midlothian has several City Parks located everywhere from the heart of downtown Midlothian to larger parks with soccer fields and more. 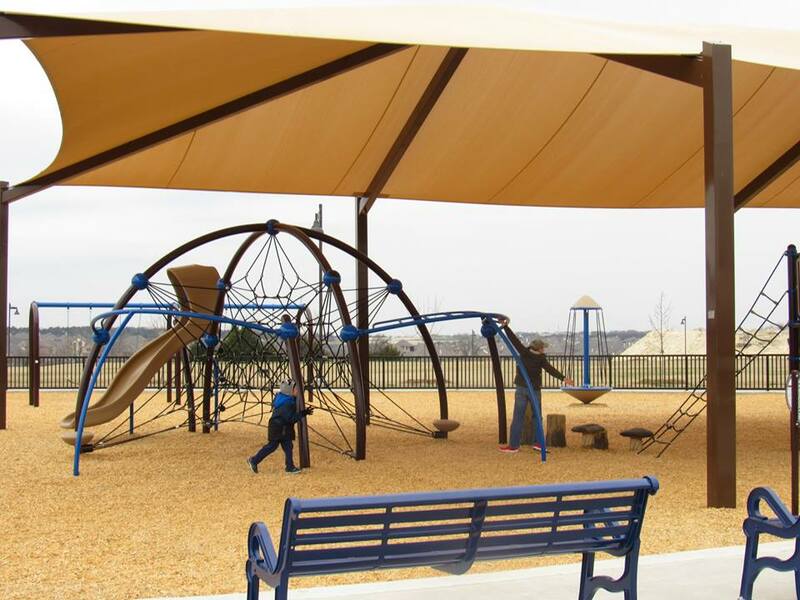 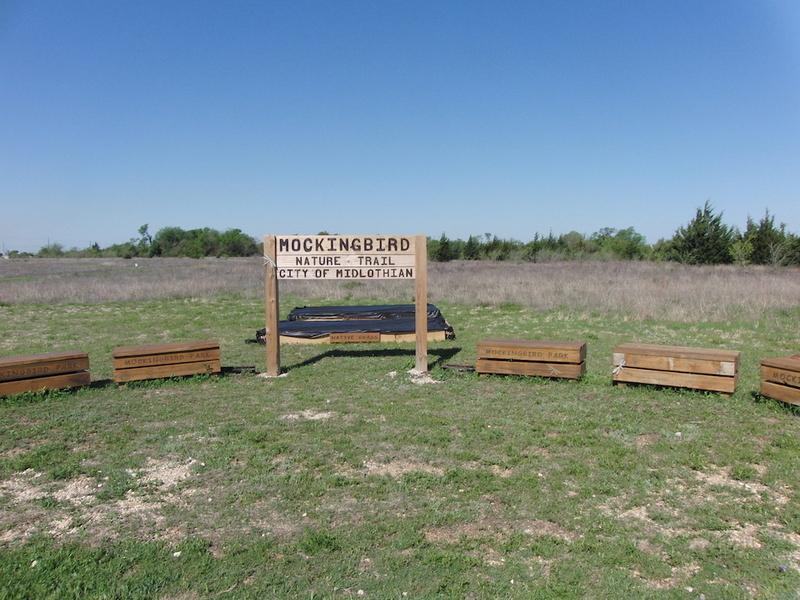 Learn more about each of the parks listed below by clicking here to view them on Midlothian's city website. 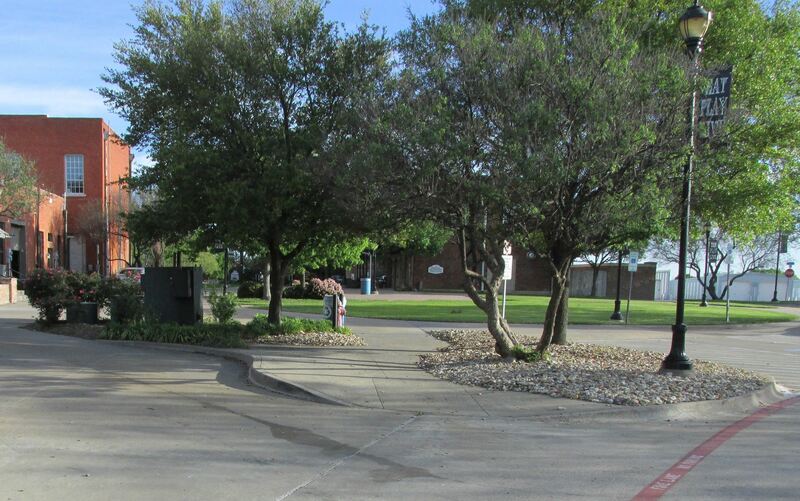 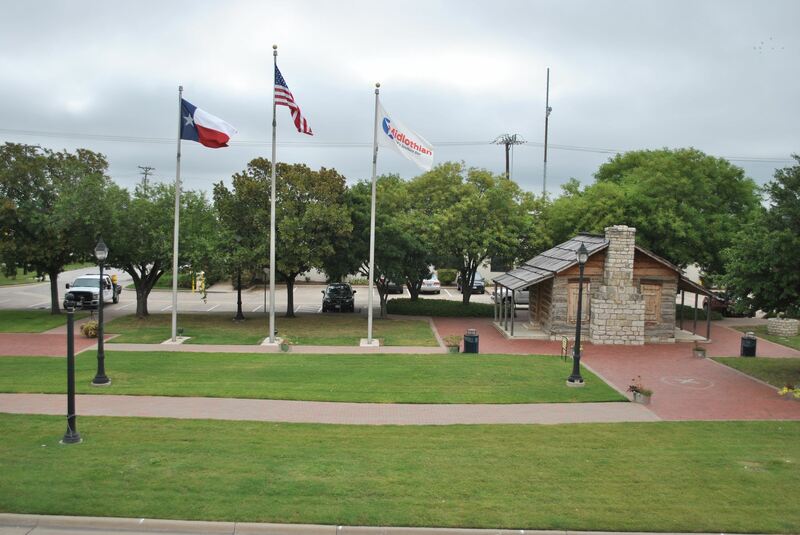 One-acre plaza in the heart of downtown and adjacent to the Old Firehouse.